We offer the following classes for older adults. Have a go at the sports craze that is sweeping the nation on Burntwood Leisure Centre’s 3G synthetic football pitch. 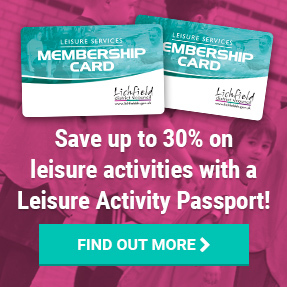 Find out more and book your place in person at Burntwood Leisure Centre or by calling 01543 672439. Come and play a slowed down version of netball, designed for anyone looking to exercise in a relaxed, supportive and friendly environment. 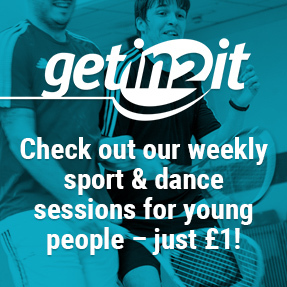 It’s aimed at adults and is for all abilities, with each session including a gentle warm up. You will need to fill in a registration form on arrival. A slower-paced, indoor format of the game ideal for men and women aged 50 plus, walking cricket is the perfect way to remain involved with the game and meet new people while staying active. Delivered in partnership with Staffordshire Cricket.